Tensnake has been building a name for himself through various releases throughout the past couple of years. 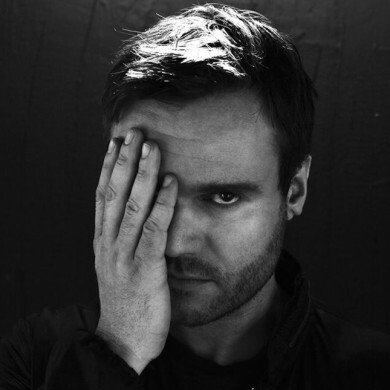 The German producer earned his rep as one of house and disco’s leading new players after his track Coma Cat smashed dancefloors across all continents in 2011. After the release of his debut album Glow this past spring the Hamburg native has become a household name almost everywhere. Now the original mix of Feel of Love is far from the best track Glow had to offer, but the remix work provided by La Décadance has turned the track into something out of the ordinary. The Swedes have reworked the original piece into a refreshing synth-heavy creation, with a very sun-drenched summery feel to it. It also bares a touch of ’80s nostalgia, and at times you might even get the feeling that the group have managed to make the track sound more ’80s than the actual ’80s. If you are looking for a piece of music to end your summer with, this might be the answer to your prayers.